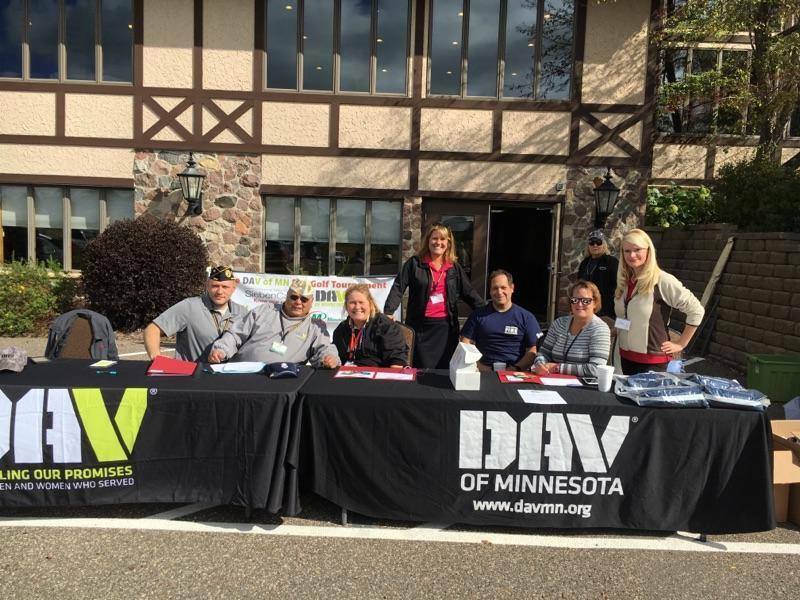 The Disabled American Veterans of Minnesota Foundation is hosting the 2nd annual community focused fundraiser at Oak Glen on Wednesday September 6th. 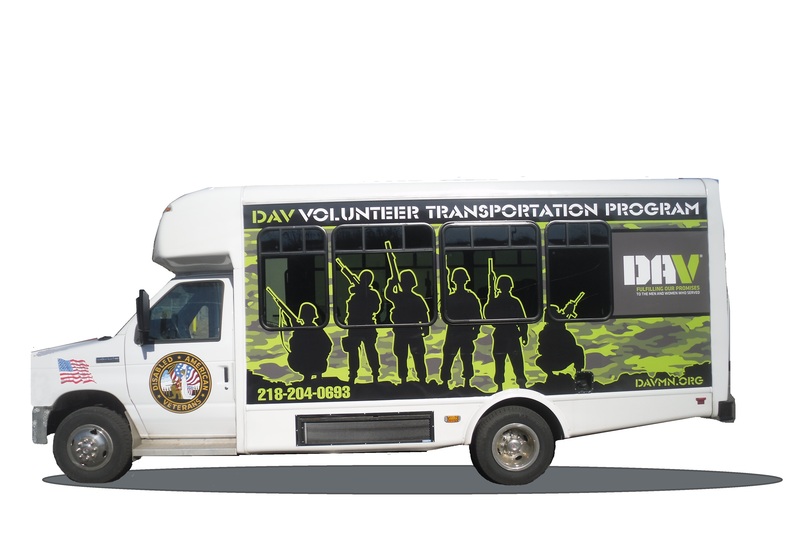 The purpose of this event is to raise funds to improve the transportation of veterans in the Washington County area, to and from VA medical appointments. 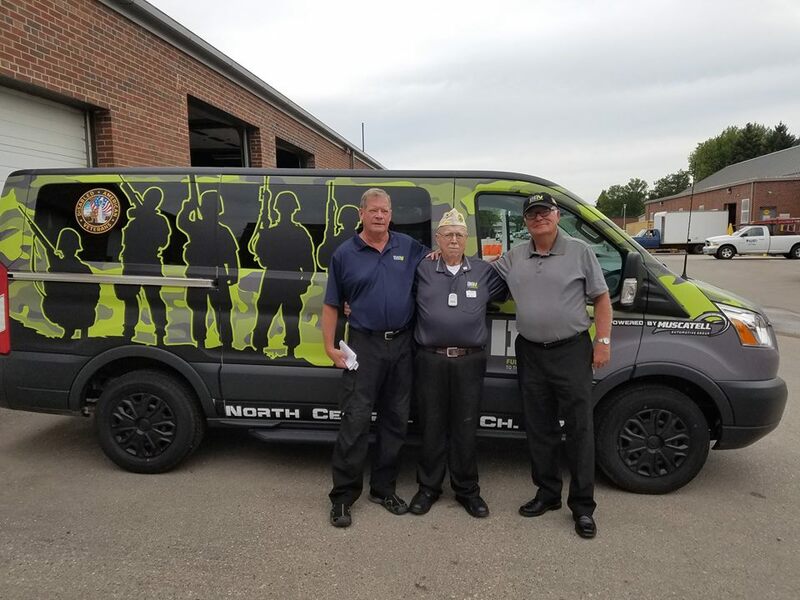 Washington County is the 6th largest county in the state, and home to almost 17,000 veterans. 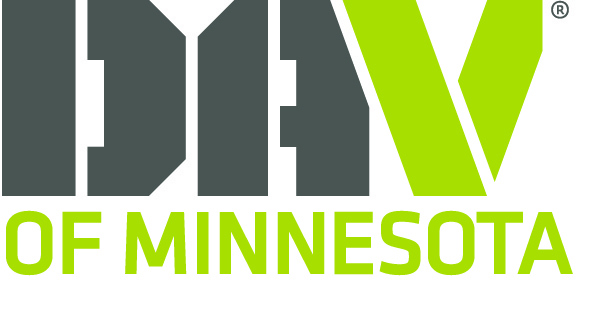 An improvement of transportation resources will greatly impact the overall health and welfare of our Minnesota Veterans and their families. 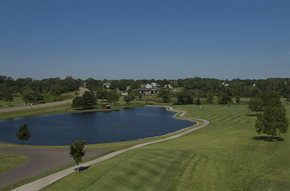 18 holes of golf at the award winning Oak Glen Golf Course. 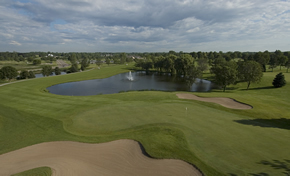 Social Hour and networking after golf. Dinner Banquet and Silent Auction.